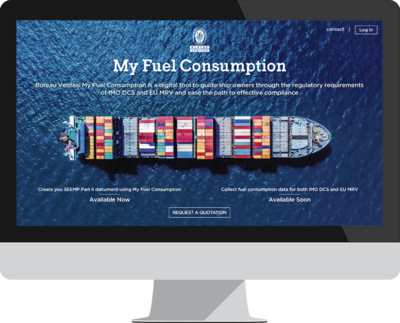 Bureau Veritas’ My Fuel Consumption, now issued in ‘Phase 1’, is an application to guide owners through the regulatory requirements of IMO’s data collection system (DCS) and EU MRV. My Fuel Consumption makes compliance more straightforward, with a digitized process - from submitting IMO-DCS plans to receiving confirmations and statements of compliance. A ‘Phase 2’ release is planned for June. Paris-La Défense, France, April 25, 2018 – Bureau Veritas further expands its support to shipowners and the industry with the introduction of the first phase of My Fuel Consumption - a cloud-based and secure web application available for use on desktop, mobile and tablet. My Fuel Consumption makes compliance easy, with a digitized process throughout the various steps of IMO-DCS (declaration of fuel consumption) and EU MRV regulations (CO2 emissions). These regulations aim to reduce emissions and protect the environment. All ships of 5,000 GT and above must submit IMO-DCS plan to receive a confirmation of compliance, from their flag states or delegated Recognized Organizations (ROs) before January 1st, 2019.Phase 1 of My Fuel Consumption, enables owners to fill in and submit their Ship Energy Efficiency Management Plans (SEEMPs) Part II as requested by IMO-DCS for their Bureau Veritas classed ships using the app, and then to follow the review progress on-line and download their confirmation of compliance. 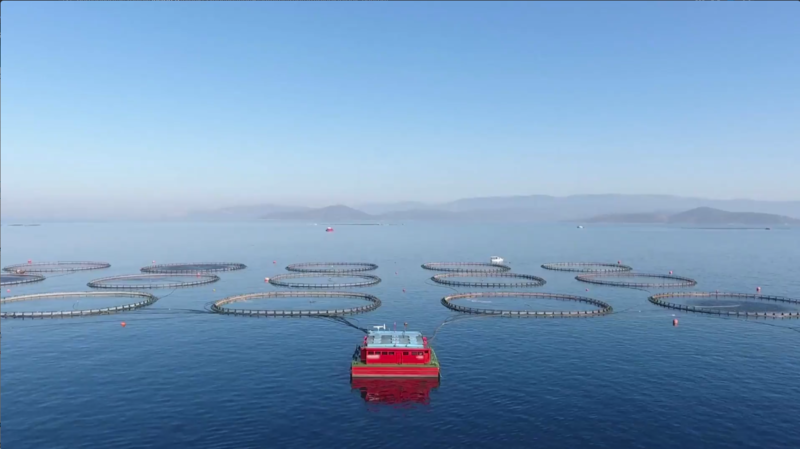 From 2019 onwards, all ships of 5,000 GT and above will need to collect, aggregate and report fuel consumption data for each year,before March 31st of the next year, so that flag states, or delegated ROs, can verify and validate the ship data by May 31 and issue annually IMO-DCS statements of compliance to shipowners. This is already effective from 2018 onwards for EU-MRV applicable ships. Phase 2 of My Fuel Consumption, planned for June, will enable owners to complete their declarations, for both IMO-DCS and EU-MRV, through one unique online form. Owners will also be able to follow-up progress of their reviews with Bureau Veritas using the app and then download their statement of compliance. This will be effective for their BV-classed ships and MRV ships contracted with Bureau Veritas.